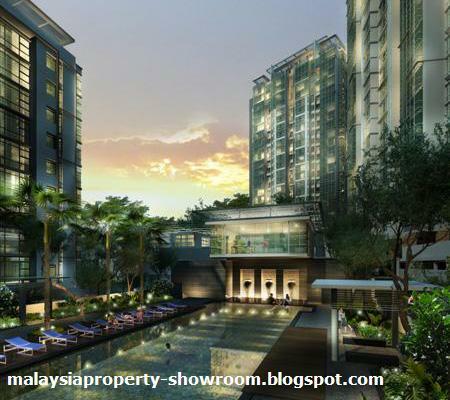 Sunway Vivaldi Mont Kiara offer 228 units spread over 7.7 acres of freehold land. 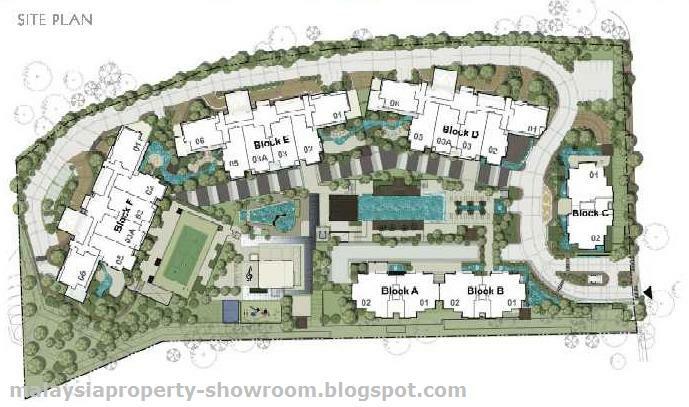 Low density of 30 units per acre. 6 blocks with individual grand porte-cochere. 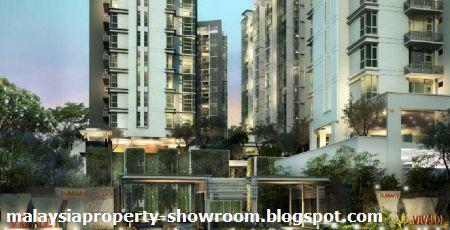 3 blocks of 9 storeys condominium, 3 blocks of 20 storeys duplex condominium. Located amidst Kuala Lumpur’s most sought-after international address, Sunway Vivaldi boasts of modern conveniences that include 3 international schools, exclusive country clubs with facilities of equestrian, cricket and golf at the Kuala Lumpur Golf & Country Club, Kelab DiRaja Selangor and the Bukit Kiara Equestrian Club. Within close proximity are shopping complexes, commercial centres, eateries offering international cuisines and other conveniences. 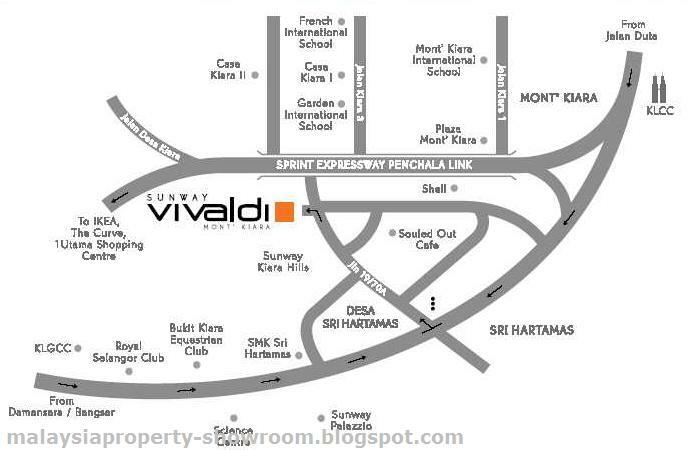 Sunway Vivaldi is also within easy reach to a medical centre only minutes away, and breezy 20-minute drive to Kuala Lumpur City Centre.